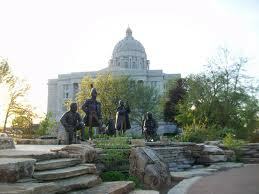 Jefferson City is the capital city of Missouri and there are close to 6 million people who reside in this state. The crime rate for this state is 16% higher than the national crime rate average. Over 2,200 people will be arrested for DUI in Missouri each month and around 150 people in the state will die each month from alcohol. 3,000 people on average will be arrested each month in the state for drug offenses and about 30 residents will die every single month from illegal drugs. 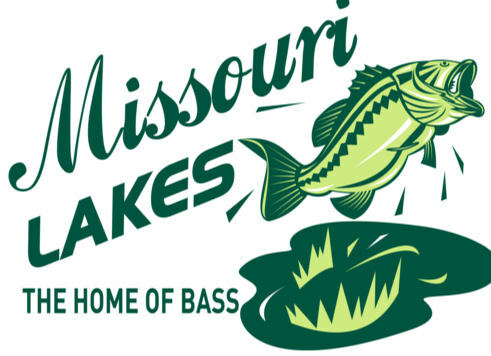 The Missouri state prisons hold over 31,000 individuals and more than another 53,000 individuals are on probation and under state supervision. 88% of all the crimes committed in the state involve property rather than violence. Heroin is becoming an increasing problem for Missouri, and young adults and older teens are most commonly attracted to this drug. In the past the black tar variety was most common but today the drug is available in the white form which has a higher purity level and quality. This has led to an increase in heroin overdoses seen in Missouri. Cocaine is another drug that is causing big problems. Both powdered cocaine and crack cocaine are widely available, especially in cities and metropolitan hubs. These areas also have club drugs including Ecstasy available. Missouri has seen an increase in methamphetamine use in recent years. This drug is especially dangerous because the chemicals used to make methamphetamine are toxic and explosive. Homes and buildings where clandestine labs are located may need to be condemned and destroyed because of the danger that these chemicals pose. Marijuana is the most widely used and commonly available drug in Missouri, and users can be found in all age and economic groups. This drug is cultivated in the state and also transported in from other states and countries. Marijuana possession in Missouri can be a misdemeanor or a felony, depending on the amount involved. Possessing or trafficking 35 grams or less of marijuana is a misdemeanor, and can result in 1 year in jail and a fine of up to $1,000. Any amount over 35 grams is a felony, and this can mean from 5 years to life in prison and fines from $5,000 to $20,000. The sale or cultivation of marijuana in Missouri is a felony in any amount. The prison time for these charges can range from 5 years to life in prison and fines can be from $5,000 to $20,000.